DragonDMS allows detailed recording of prospects and their vehicles, as well as CAP & HPI check interfaces allowing easy part exchange valuations. Stock can also be broadcast to your own website, as well as other online advertisers such as Auto Trader, Motors, eBay and Pistonheads. DragonDMS also features detailed stock reporting. Junior salesman can also have their own system permission levels. Vehicle deposits can be recorded and shown on order forms. Industry lender data feeds such as Lombard Apak are also incorporated. 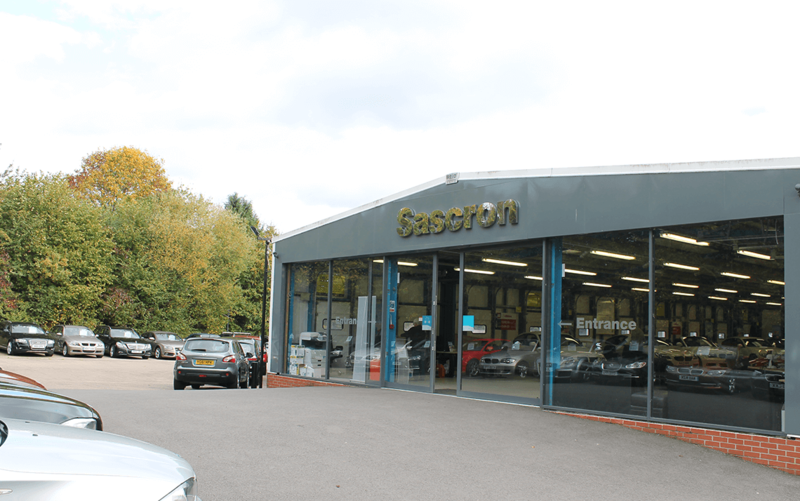 Based in Thatcham, Sascron Car Supermarket stock over 500 used vehicles for you to choose from with prices typically ranging from £50,000+ down to a couple of thousand pounds. They use our dealer management system and have their website hosted with us. 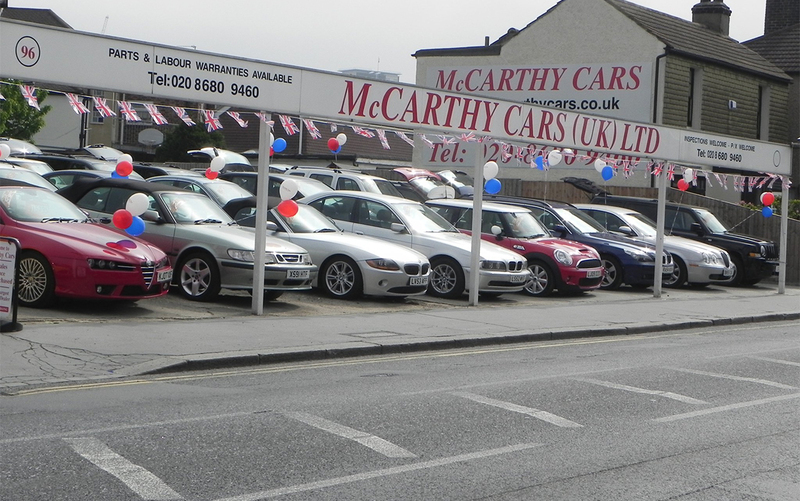 Established in 1973, London-based McCarthy Cars are an independent car dealer who won the UK's Most Loved Car Dealership award in 2012 and 2013 and Motor Trader's Used Car Retailer of the Year in 2013. They have been a Dragon2000 client for over 10 years. 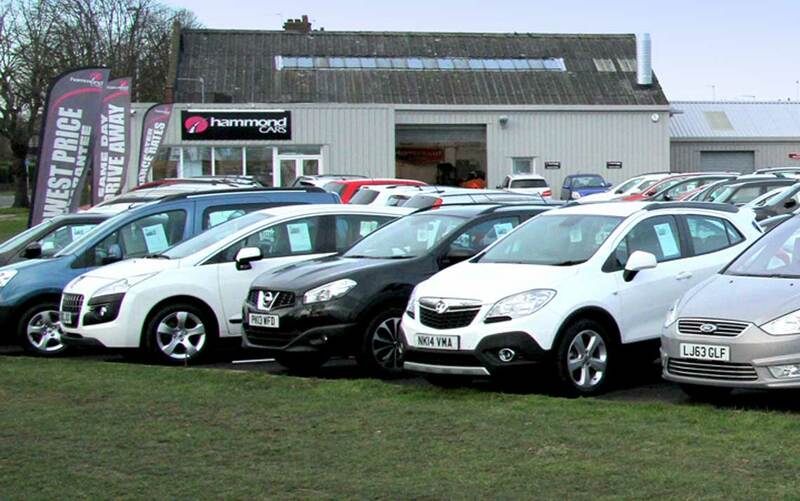 Hammond Cars has been trading since 1974 and now have around 500 cars in stock at their three branches in the East of England, one in Great Yarmouth, one in Norwich and one in Ipswich. 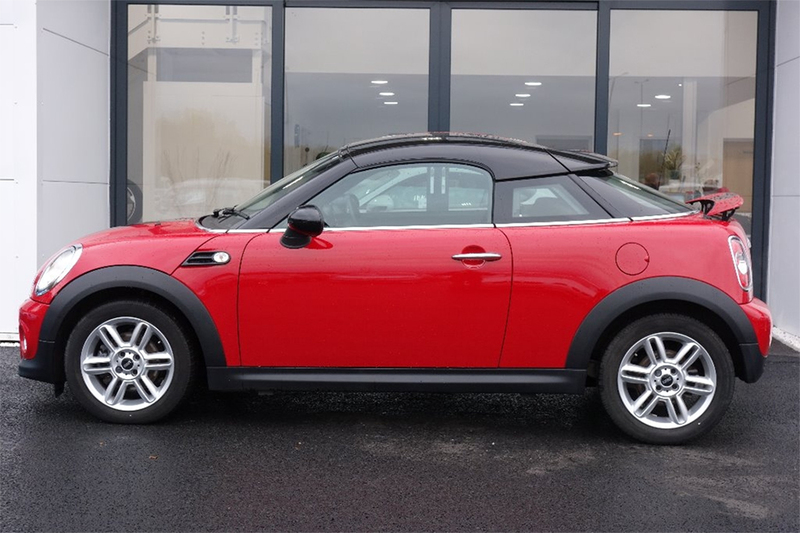 Based in the Midlands, Premier Car Supermarket specialise in used cars at competitive prices, with around 200 vehicles in stock at any one time. They have been a Dragon2000 client for over 5 years.